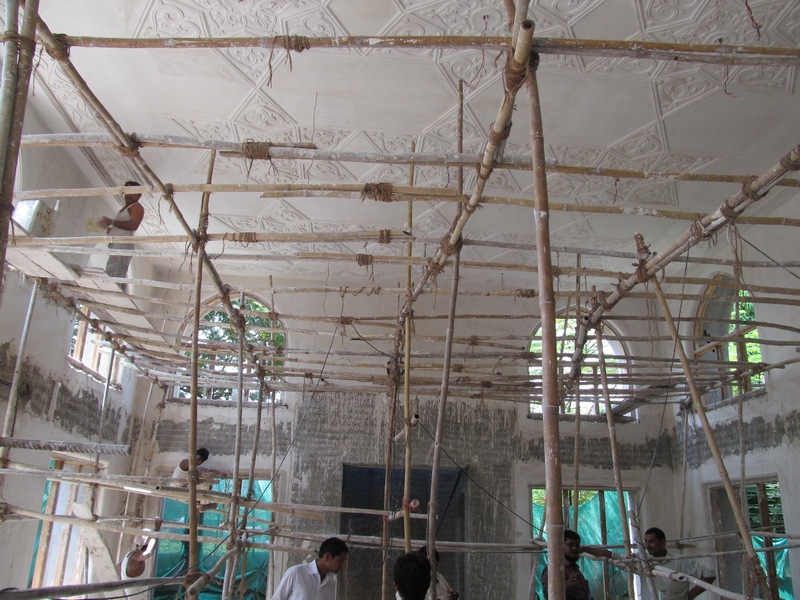 Since last 3 years works is going on in Badri Masjid, Mumbai and it is believed to be in final stage. This masjid too was constructed during the time of Saiyedna Badruddin saheb (aq) and Maulaa himself inaugurated it when the entire Mumbai Jamaa’at took out nooraani procession from Racecourse Bridge. 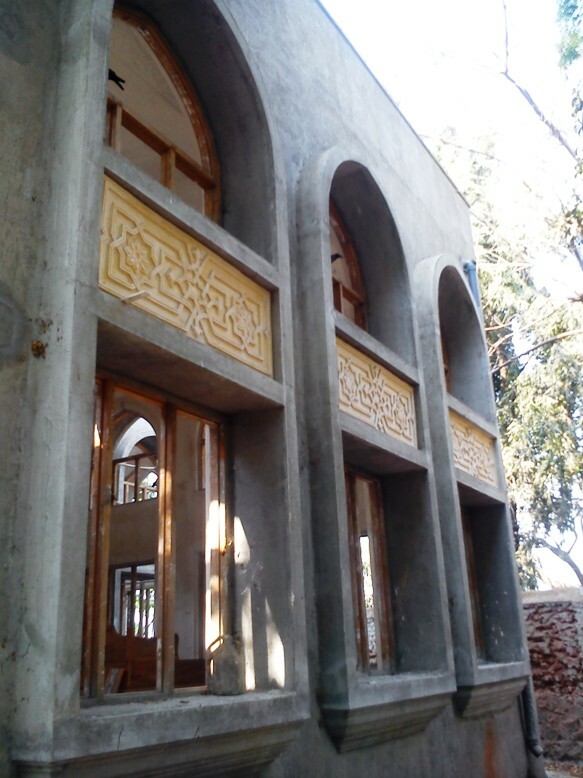 Some important things are still to be completed in Masjid and for that the committee requires mumineen to assist them financially so that the final touches may be carried out speedily. Saiyedi saheb visited Badri Masjid which is under construction at Worli. 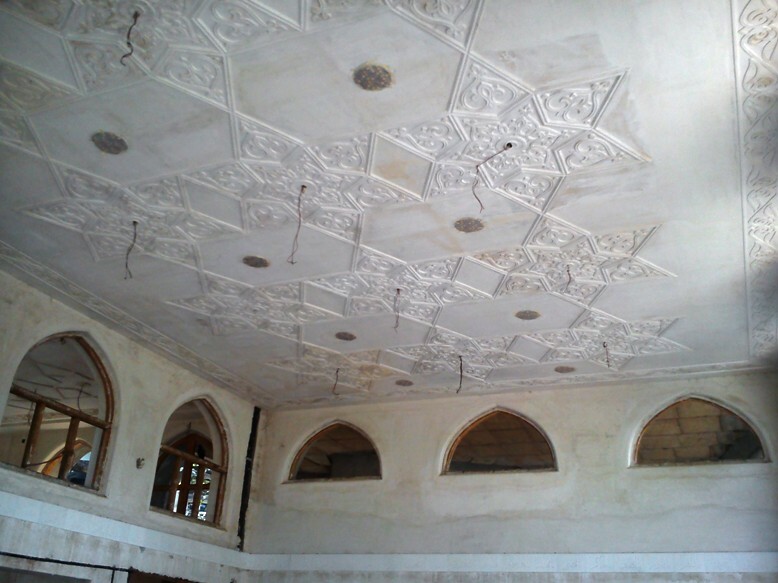 The work of false ceiling is going on and efforts are afoot to complete all the incomplete work as early as possible. When 42nd Da'i ul-Mutlaq Saiyedna Badruddin saheb (aq) constructed the masjid during 1365 AH at the same place, he wrote by himself several Qur’anic verses and Hadees-e-Nabawi explaining the importance of prayer (namaaz). 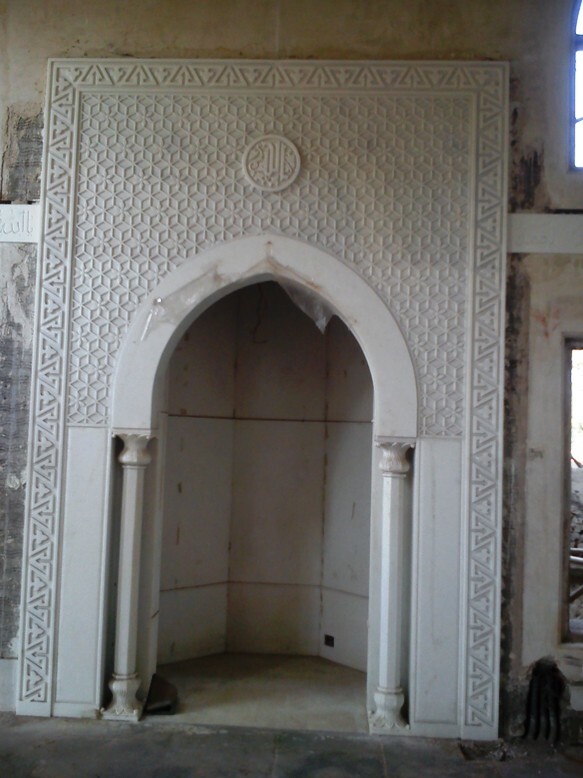 His tehreer mubaarak on Marble was meticulously preserved and for the remembrance it will be placed in the new masjid. 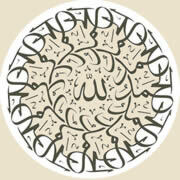 The photo of the inscriptions is given above with its translation. 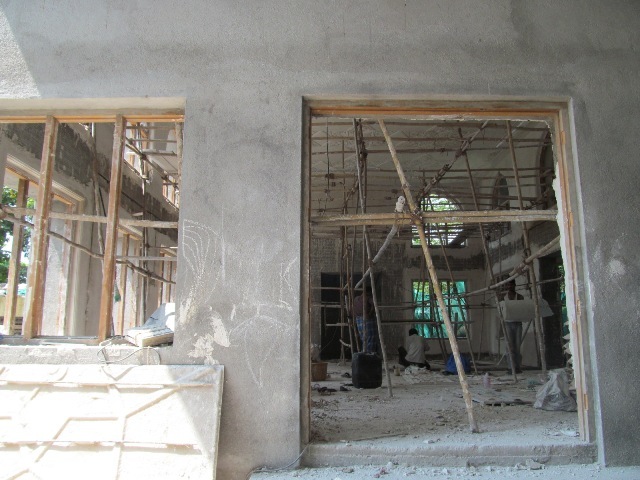 The new construction of a Badri Masjid at Worli is in full swing, Mazoon saheb (dm) visited that place on Sunday, 25th Safar ul-Muzaffar 1432/30th January 2011 on the occasion of the Majlis of Maulaatona Zainab (as) and discussed plan and other aspects with Mumbai representatives and concerned authorities. It was around 1356 AH when Saiyedna Badruddin Fida’ali bin Saiyedna Fakhruddin Saheb (aq) – the 42nd Da’i ul-Mutlaq, laid the foundation stone of the Masjid at Badri Bagh (now called as Worli). 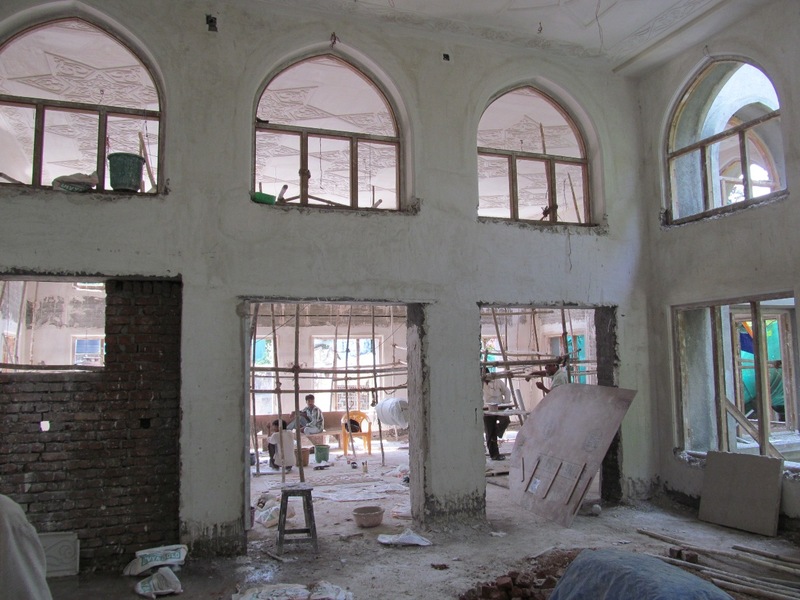 The Masjid was completed by the contribution from the benevolent mumineen of Mumbai and the total expenditure was merely 35,000 rupees. Saiyedna Badruddin Saheb (aq) had offered the Namaaz in the Masjid in the month of Ramazaan when he was in Mumbai for almost 9 months in around 1366 AH. After him, Saiyedna Nooruddin Yusuf bin Saiyedna Badruddin Saheb (aq) – the 43rd Da’i ul-Mutlaq, also had been there on several occasions. It was easy for the mumineen to go to the Masjid owing to its close proximity to the work places of the mumineen. area, Zenith Hall emerged as the main stay for all the religious gatherings of the mumineen. Need of a Masjid in this area was felt then and more so even now. Owing to the sharp increase in the realty prices in Mumbai, our wish could not be fulfilled. 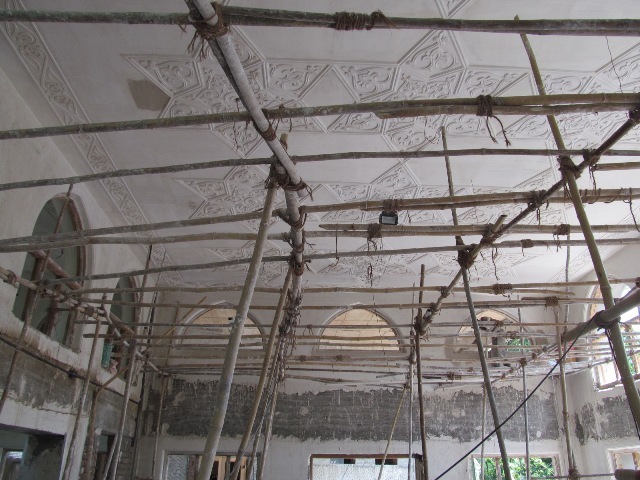 Along with that the existing Badri Masjid at Worli underwent renovation several times. Huzoor-e-Aali (tus) addressed to the need of the mumineen and advised that if it is not possible to construct a Masjid in any other area, we should rebuild the Badri Masjid according to our present needs. Delay in the official document clearance took major time in the work. But at last, our endless efforts saw the light of the day. When Huzoor-e-Aali (tus) was in Mumbai on the occasion of the Misaaq of Mukaasir Saheb (aq)’s sons, he urged the working committee to arrange for the Ta’sees (laying of the foundation stone) of the reconstruction of the Badri Masjid as soon as possible once the documents are okayed. By the baarkaat of the qadam-mubaarak of Huzoor-e-Aali (tus) in Mumbai, at last on 6th Rabi ul-Aakhar 1431 AH - 21st March 2010, Sunday, Huzoor-e-Aali (tus) though not present in the event, gave razaa to Maazoon Saheb (dm) for the Ta’sees of the Badri Masjid. All the mumineen of Mumbai gathered to witness the event at Badri Masjid at around 1100 hrs. Maazoon Saheb (dm) laid the foundation stone of the reconstruction of the Badri Masjid and did the Zabeehat at the site. In his bayaan he said that, By the Du’a of Huzoor-e-Aali (tus), Allaah Ta’aala has fulfilled our wishes. He narrated the history of Masaajid (Pl of Masjid) in Islaam – right from the first Masjid of Islaam (Masjid ul-Quba) till now. He emphasised that this is the foundation stone of 5th Masjid laid during the time of Huzoor-e-Aali (tus). Maazoon Saheb (dm) headed the Namaaz of Zohr in the Masjid after which the event concluded by the lunch arranged for all the mumineen. Copyright © 2013 Alavibohra.org All rights reserved. Vadodara.